No, we are not talking about baseball or even golf. We are talking about the importance of choosing an excavator that offers reduced and zero-tail-swing, but also knowing how to choose the configuration that is best suited for your applications. Excavator models that have reduced and zero-tail-swing have increasingly become more popular these days due to their ease of maneuvering in residential and large urban areas such as New York City, Chicago, Washington D.C., Philadelphia, and Boston, where space is constricted. Using these specific types of excavators will minimize the chance of damaging property when working in areas that are close to buildings and any other types of obstructions like traffic and tight areas. 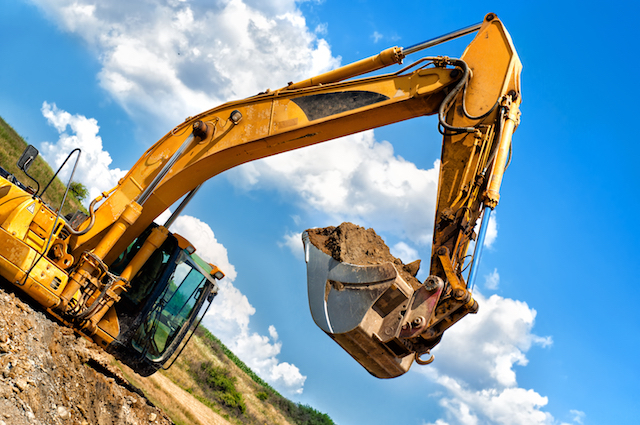 When making your decision on which excavator to rent, keep in mind what type of jobsite you are working at as well as the application so you choose the appropriate heavy equipment. This will not only save you money but time and frustration as well.